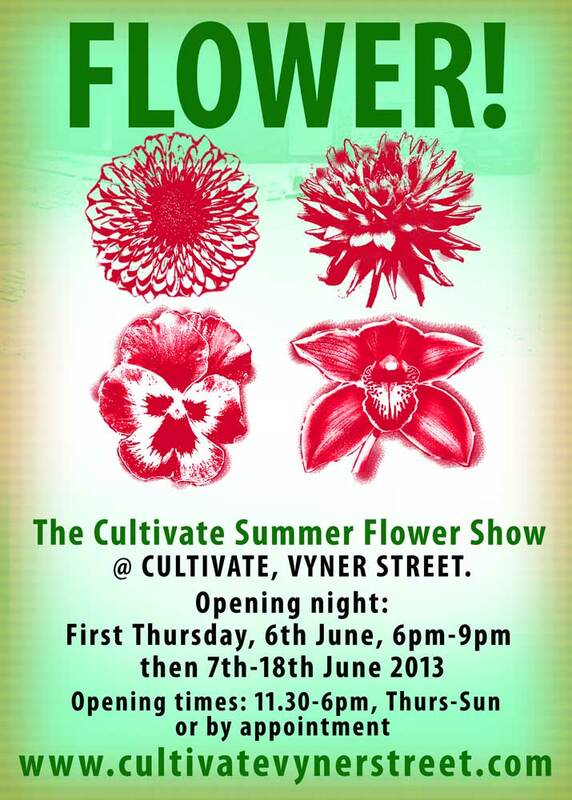 Coming up on First Thursday June 6th until June 18th, we hold the CULTIVATE SUMMER FLOWER SHOW This time we intend filling the gallery with flowers, plants, leaf-growth, bees, painting, drawings. 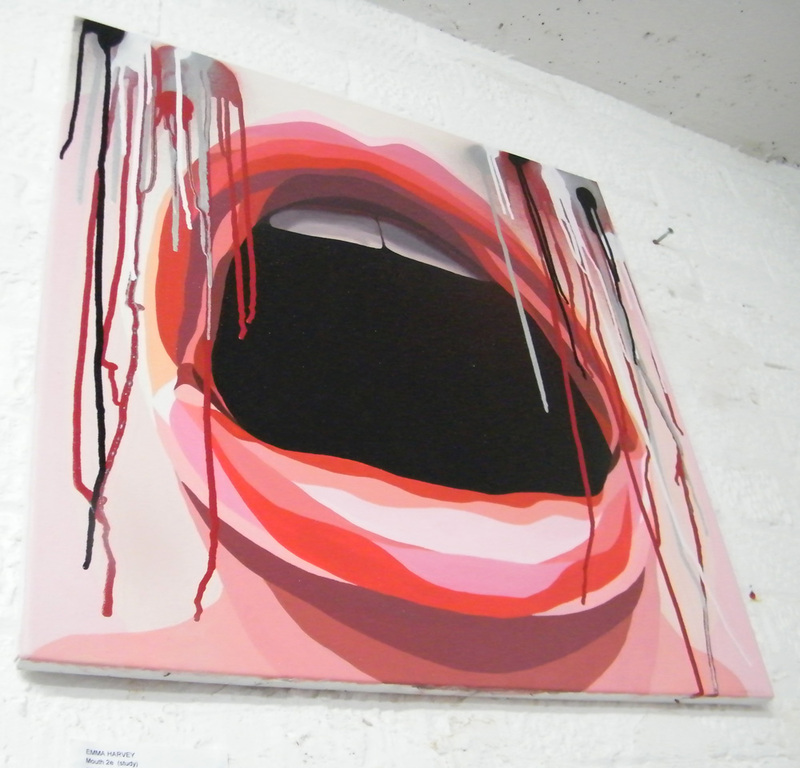 Small scale 3d work, prints, maybe a photograph or twoWANT TO GET INVOLVED? We don’t have finance, we don’t have backing, we’re not trust-fund rich kids, we don’t have Arts Council backing or any of that stuff, we’re working artists, we don’t have enough hours in the day as it is, we don’t have time to be dealing with the problems of chasing up couriers, lost packages, sorting out customs, sending art back, standing in line for hours at Hackney post offices or package depots and all that stuff. We’re not trying to cut people out, we’re just being realistic, we don’t have the time and we don’t have the money . this is a DIY space run by working artists, the space is mostly for artists based here in the London area. for those of us fed up with the way we London-based artists are treated, with excessive fees and large gallery commissions that really don’t seem that fair . Running Cultivate often feels like a thankless task, keeping Cultivate alive is tough, we hear the frustration of you artists from out of town “Perhaps there’s a patron of the gallery that would like to take a chance on me? I’m established over here…” said the frustrated guy from somewhere in the USA. No we can give the guy who says he’s a street artist from Guatemala city, or the artist from…. no, we hear you, we’re sorry, we can’t help, tough enough helping ourselves and our fellow London-based artists. ← TIME TO CAN THE CAN….